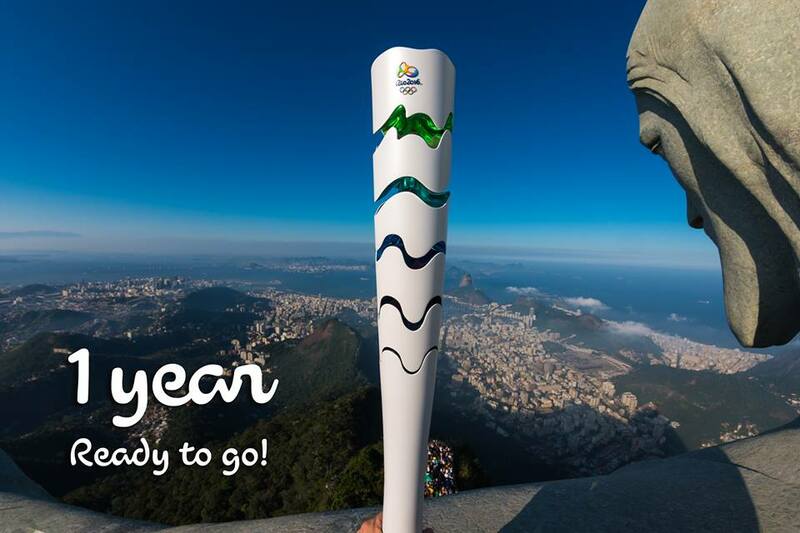 It is now less than one year to go until the opening of the Rio Olympic Games on Friday, 5 August 2016 in the city’s iconic Maracana Stadium. For more information on the Olympic and Paralympic games in Rio de Janeiro, check out the Olympic section of the web site. This entry was posted in Brazil News, Olympic News, Rio News and tagged 2016, Brazil, Rio, Rio de Janeiro, Rio Olympics by Critical Divide. Bookmark the permalink.